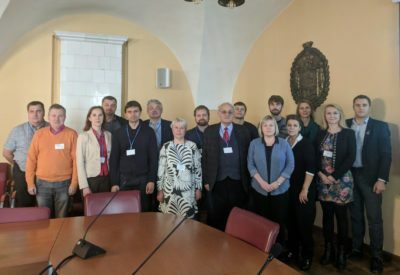 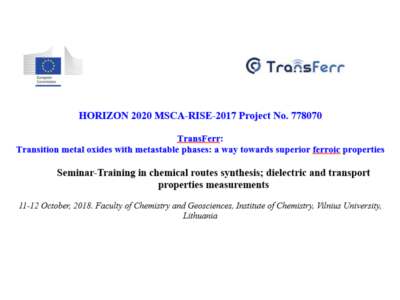 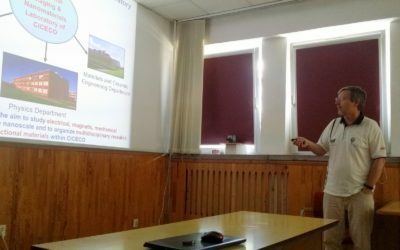 A cycle of seminars-training in chemical routes synthesis and dielectric and transport properties measurements will be held as a special session dedicated to the TransFerr project during the Oxygenalia'2018 conference in Vilnius between 11 and 12 October 2018. 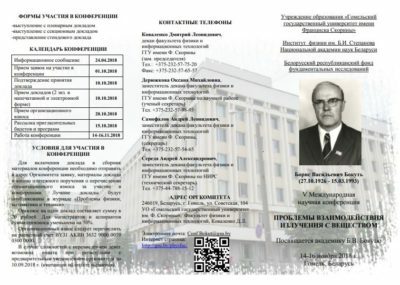 On the website of the Scientific and Research Laboratory of Advanced Materials (ПНИЛ ПМ) belonging to the Francisk Skorina Gomel State University is written about Belarusian-Polish scientific cooperation between the Institute of Low Temperature and Structural Research of the Polish Academy of Sciences (Wrocław) and the Francisk Skorina Gomel State University. 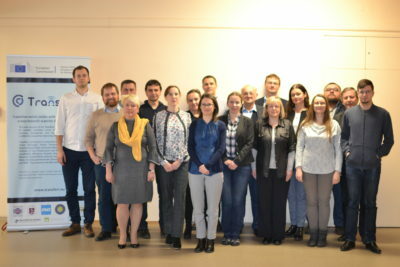 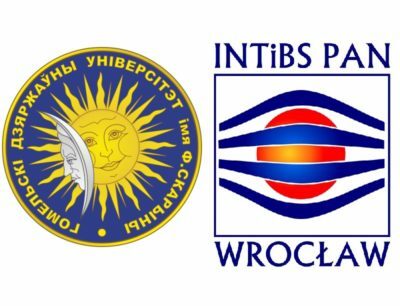 Our Consortium Partners from Francisk Skorina Gomel State University will organize the V International Scientific Conference "Problems of interaction of radiation with matter" in Gomel between 14 and 16 November 2018. 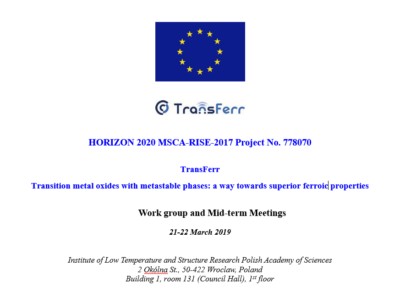 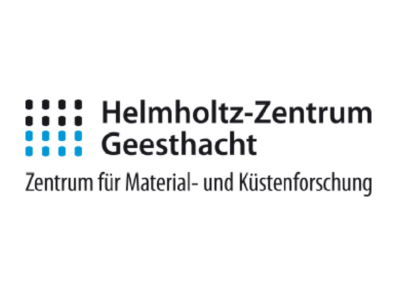 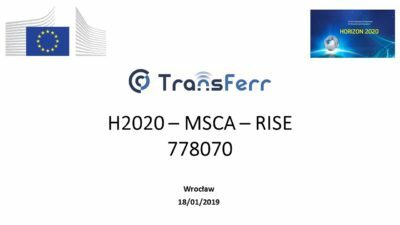 This project has received funding from the European Union’s horizon 2020 research and innovation Programme under the Marie Skłodowska-Curie grant agreement no 778070.